We are a boutique cafe-on-wheels dedicated to traveling, making great coffee, & creating connection in and out of our community. 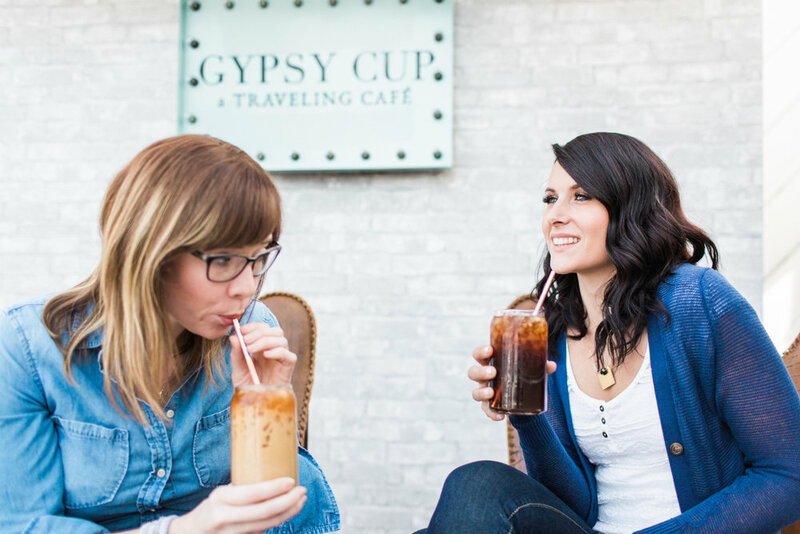 Gypsy Cup is a full service cafe on wheels located in Gilbert, Arizona. With a unique combination of quality, style and mobility, Gypsy Cup offers an experience like no other. 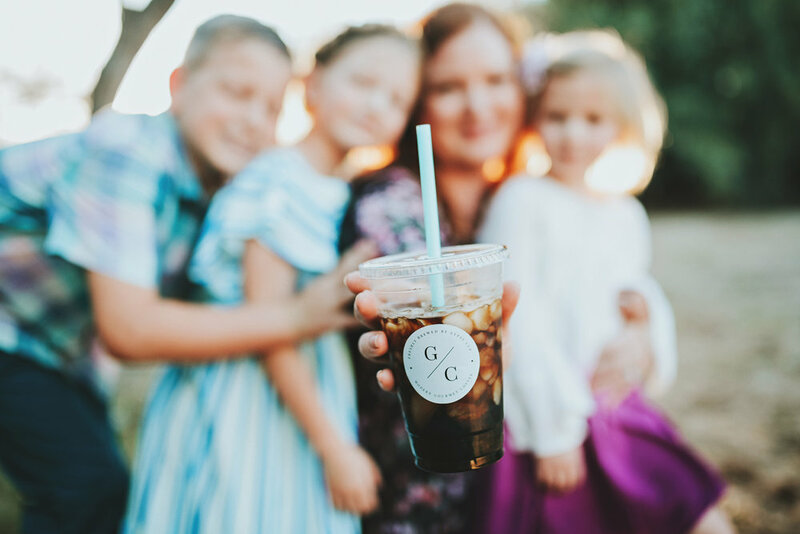 Traveling around to local events, weddings, festivals and markets, Gypsy Cup makes a lasting impression with exceptional product in a mobile setting. The trailer features expertly crafted espresso drinks, coffee and a custom 8 tap system. We feature our 3 cold brew flavors on tap as well as 3 flavors on nitro. We leave 2 taps to rotate non coffee options like lemonade, kombucha and teas. Need coffee without the full trailer? Gypsy Cup has something for every budget and every event. From our mini bottles and growlers to our custom coffee bars and up to the trailer, there is something for everyone to enjoy. A couple of people on a mission to bring a passion for coffee, travel and community together, in one tiny trailer. I am the creative brain behind Gypsy Cup. I combined my three loves of coffee, tiny homes and design to create a unique cafe on wheels. I am a wife and mother of 3 that is passionate about travel, community, connection and giving back. I have a soft spot for white coffee mugs, braids, simplicity, a good book in a comfy chair. I am happiest creating new spins on old ideas, making things pretty and connecting people through coffee. Having a business that aligns our personal values with serving our community is what it is all about. I hope to make Gypsy Cup a leader in Phoenix coffee culture, expand our product lines and create cutting edge coffee concepts around the valley. I am the operations and logistics guy. Originally from South Carolina but have lived in AZ for nearly a decade. First and foremost I am a husband and father of 3. I am passionate about sports (GO GAMECOCKS), sustainability and travel. My education is in engineering and I have worked over 15 years in Environmental, Health, Safety and Sustainability management. I am the nuts and bolts of Gypsy Cup. I am the official taste tester and problem solver. There isn't much I can't figure out or find someone who can. My dream is to expand Gypsy Cup into a franchisable model. I plan to empower families that share our vision and values through entrepreneurialism. Interested in Gypsy Cup? We would love to hear from you! Thanks for reaching out! You'll hear from us soon.